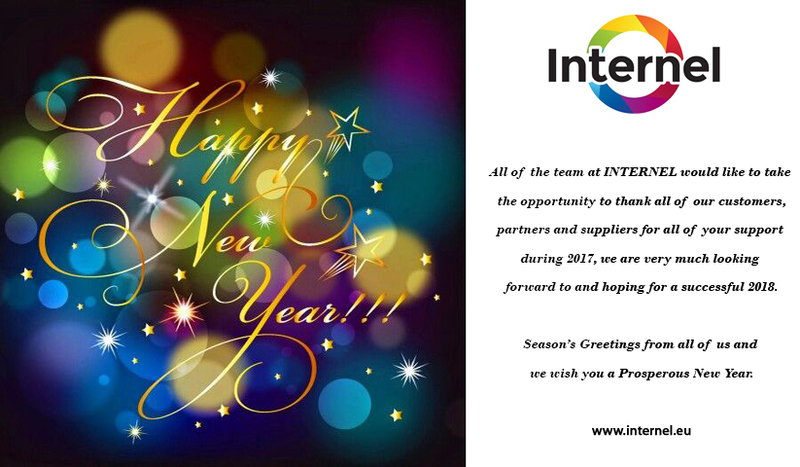 Home Page/Blog/Internel wishes you a Happy New Year! we are very much looking forward to and hoping for a successful 2018. Season’s Greetings from all of us and we wish you a Prosperous New Year.